Anne Degroux has 20 years of experience in communication of general interest in agencies and in public and associative structures, most recently as Head of Communication for the NGO Action contre la Faim. She is now a consultant in communication and photographic projects. 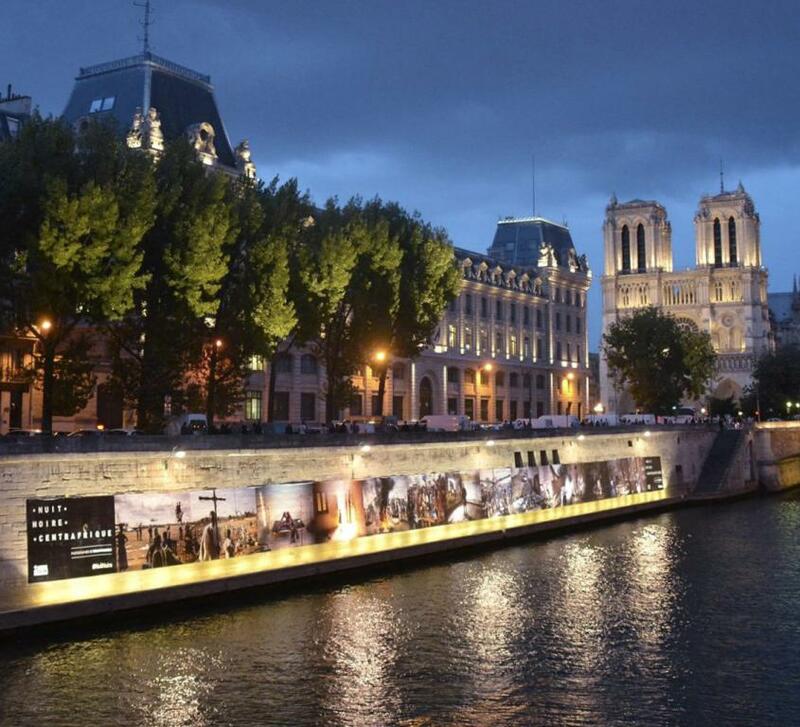 In recent years, she has gained a solid experience within new forms of storytelling (digital narration, street events, multimedia projections, etc. ), developing the projects from the concept to to the dissemination. 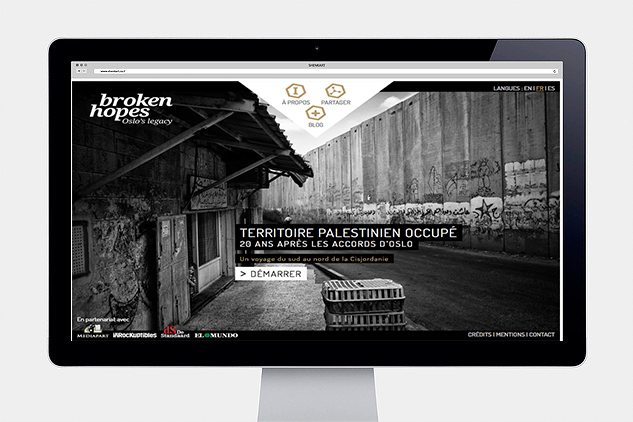 The webdocumentary Broken Hopes in 2013, with Cédric Gerbehaye, on the situation in the Occupied Palestinian Territory, twenty years after the Oslo accords. 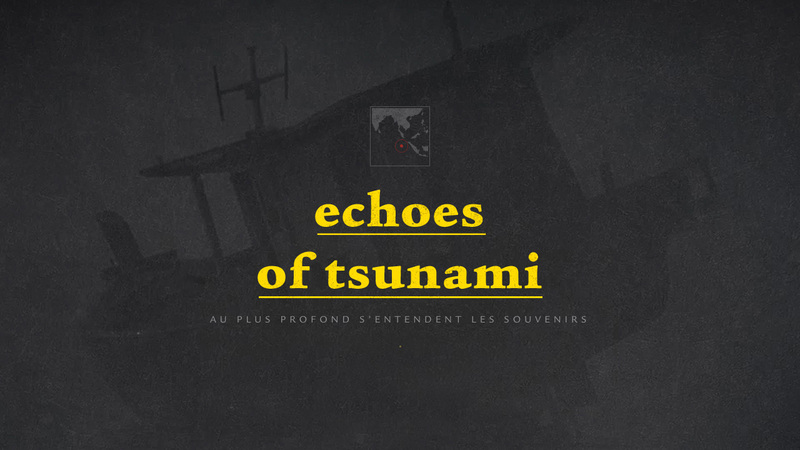 Echoes of Tsunami, an immersive digital experience to relive the Tsunami of December 26, 2004, through a sound introspection. #NuitNoire with William Daniels on Central Africa Republic's crisis in 2014, and Munem Wassif on climate change ahead of the COP21 in 2015. 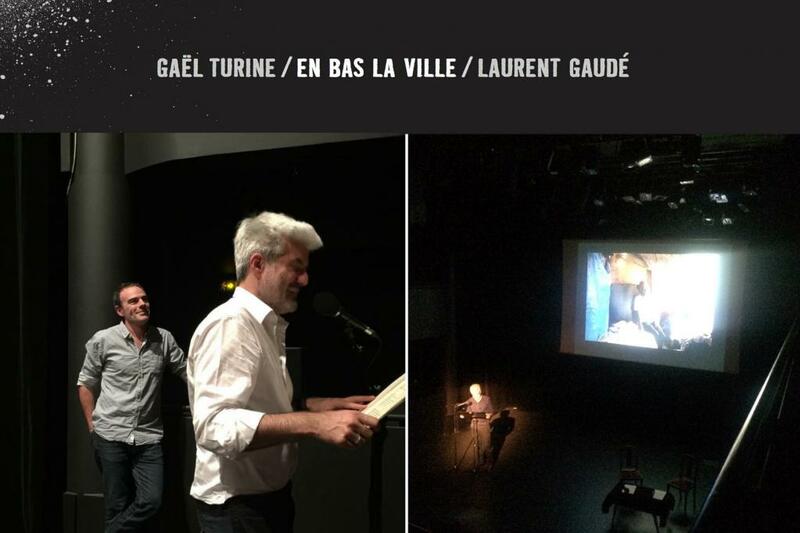 A photographic poetry event created for the launch of the book “En bas la ville. Haïti”, Gael Turine and Laurent Gaudé.